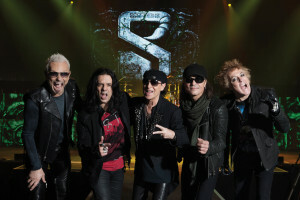 Scorpions are celebrating a half-century of rock with the release of their 19th studio album, “Return to Forever”, and a global 50th anniversary tour that began in China last May and runs through to this spring. 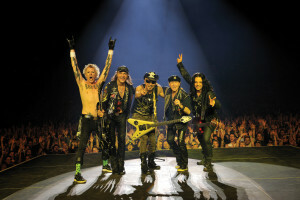 The tour stops at Papp László Budapest Sportaréna on February 29. Fifty years have passed since the days when the juvenile Klaus Meine, Rudolf Schenker and Matthias Jabs wandered the streets of Hannover, which was just awakening from post-war paralysis, with a barrow carrying their instruments and amplifiers. Silver, gold and platinum awards are only one side of the Scorpions’ history. Another is their unabated desire to travel. 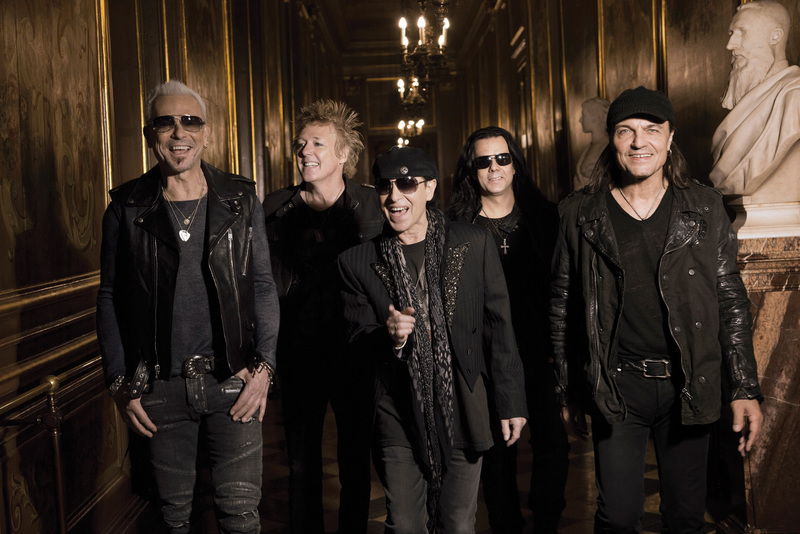 No other rock band of their status after so many years takes to the stage as often as the Hannover natives. They have played thousands of concerts in all corners of the planet: in Rio de Janeiro, Tokyo, Moscow, Washington DC, Dubai, Paris, Berlin and many many more.